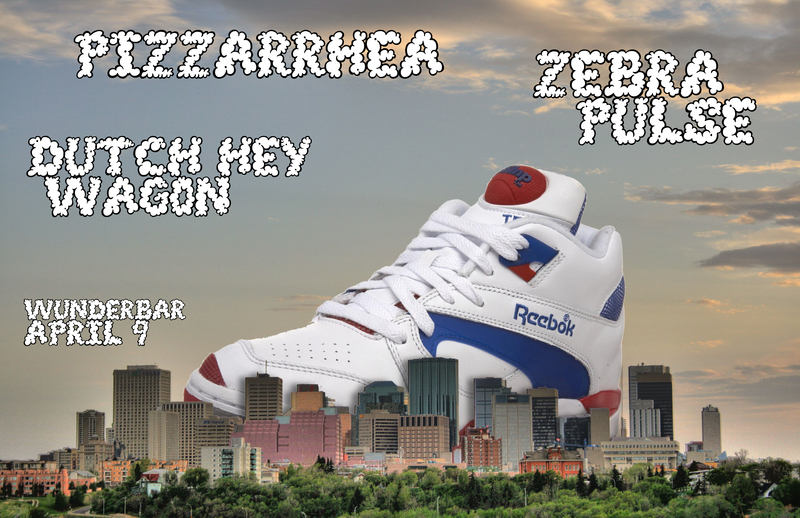 Zebra Pulse, Pizzarrhea, and Dutch Hey Wagon… Live at the Wunderbar! Has slowly developed into one of Edmonton’s finest experimental acts. They combine FAT beats, Obscure Samples and Twisted noise into musical masterpieces. These guys know how to party, and even more so how to make you dance. Is like nothing you have heard before…Pizzarrhea can make your insides explode while keeping you body fully intact. Uhhh so hard to describe, check out their myspace and let the music speak for itself. 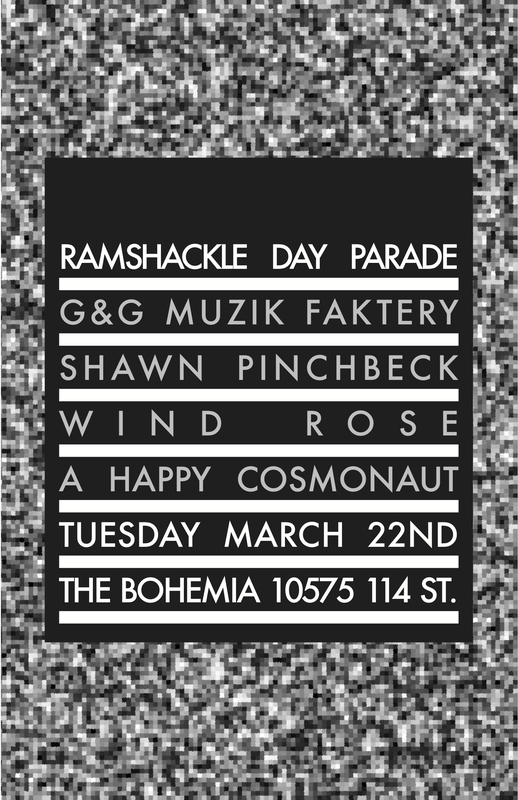 Ramshackle Day Parade!! Open Mic/Input!! APRIL!!!!22nd!!! 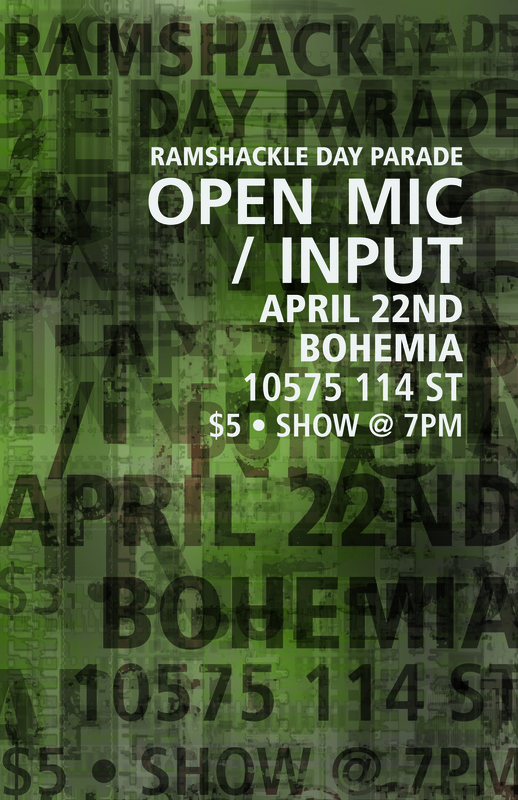 The return of the open mic/input, arguably the best of the ramshackle nights! its gonna be a party. It is that time of year again, it is that time of the month again. 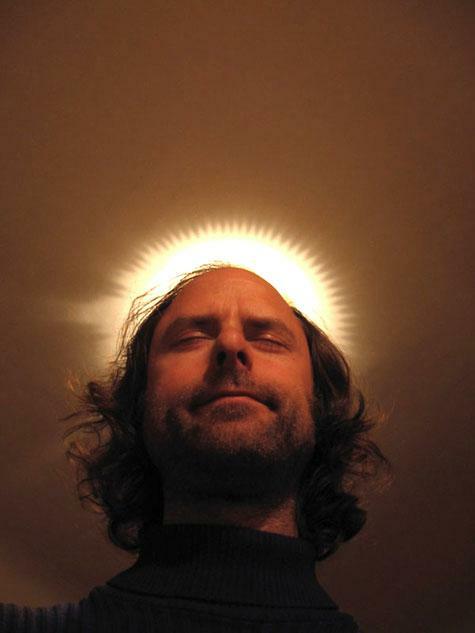 Shawn Pinchbeck is an Edmonton, Alberta, Canada based electroacoustic music composer and media artist. Since 1984, he’s been activily performing, composing, releasing recordings, curating festivals and concerts; and for many years now teaching studio engineering, electroacoustic composition, film sound design, Max/MSP/Jitter, computer interactivity and basic electronics. Recently performing in the open mic, this will blow your mind. Guitar harshness broken up by melodic riffs. Definitely excited for this. The Bohmeians are at it again, who knows what this will sound like, a flock of seagulls attacked by a glass tiger? maybe… I really cant tell you. I cant even show you….But these two cats, you are guaranteed the best. 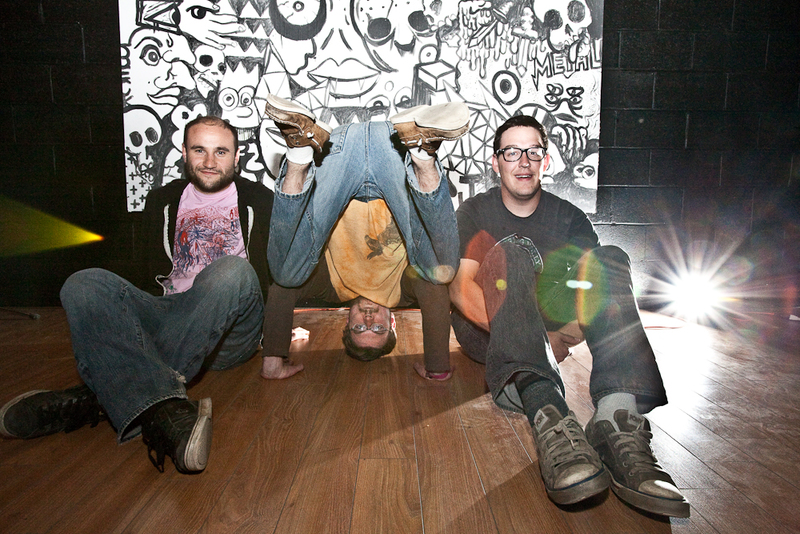 Shawn Pinchbeck & Zebra Pulse Tonight @ Wunderbar!!! Shawn Pinchbeck, electroacoustic/experimental music artist, performs a rare live concert at Edmonton’s Wunderbar! Shawn Pinchbeck will be presenting a new Live Cinema piece entitled “Sojourn”. This piece will be created from raw video and sound footage that he processes, shapes and moulds using custom performance multimedia software into a mesmerizing and subtle blend of image and sound. The performance goes through many movement…s and shifts that ranges in intensity and mood, taking the audience members on a sonic ride with many destinations. Shawn Pinchbeck is an Edmonton, Alberta based electroacoustic music composer, sound designer and media artist. Active as an artist since the mid-80’s, he has worked within many subgenres of electroacoustic music. First gaining recognition for heavy synthesizer and noise based electronic music, which charted on campus radio stations around North America. Then later for his ambient spacey electronic music, which gained media attention in Canada and abroad; even being featured in the book “The Billboard Guide to Progressive Music”. In the last 10 years, Pinchbeck’s work centres on interactive sound and video installations, software based artworks, dance performances, electroacoustic music composition, live electroacoustic music performances, VJ’ing and circuit bending. His work has been presented at festivals and events in over 15 countries. He has numerous solo releases and his work has appeared on many films including the Genie Award winning documentary “The Corporation”. Shawn is a PhD research student at the University of Birmingham, UK and teaches various multimedia, interactive art, and sound related topics at universities in the Baltic countries. Zebra Pulse is made up of Owen Strasky, Parker Thiessen, and Dave Schaefer. Together they touch their machines in weird places and make music that sounds like your record collection falling down the stairs as your life flashes before your eyes. You wont believe your ears, your ears will trick your eyes, you’ll taste your smell, and smell your hearing, it tastes like blood, and you bleed zebra pulse. A subtle nice of rip-roaring, floor-sitting noise terror, this month’s ramshackle parade was complete with funky video loops of justin beiber getting shot repeatedly, a vintage restored film with a live created soundtrack and a seriously sick bird tweet distortion jam! the crowd was a bit smaller, perhaps due to the cold, but their enjoyment was as awesome as ever! VIVA NOISE!